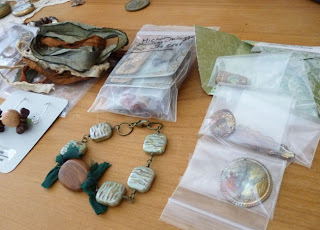 share with you what's on my bead table today. 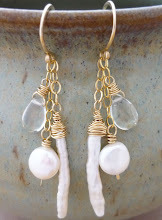 I love the "Bronze" earring wires - so Autumn like! that I'm getting ready to pop into the tumbler. 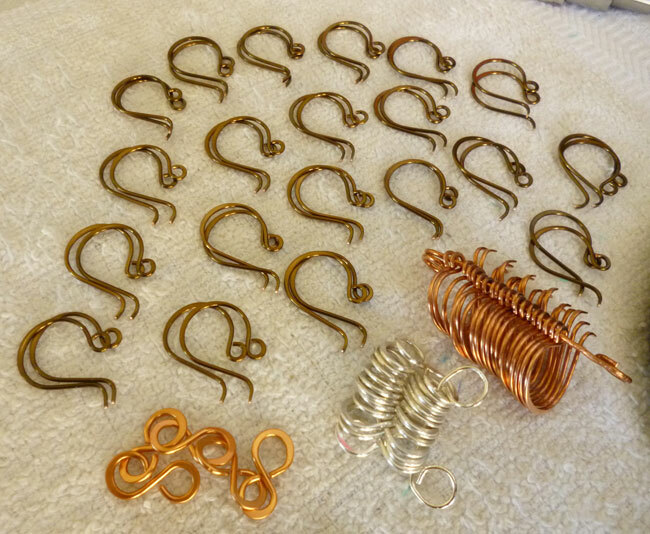 I don't mix my metals and these orders are only half finished! 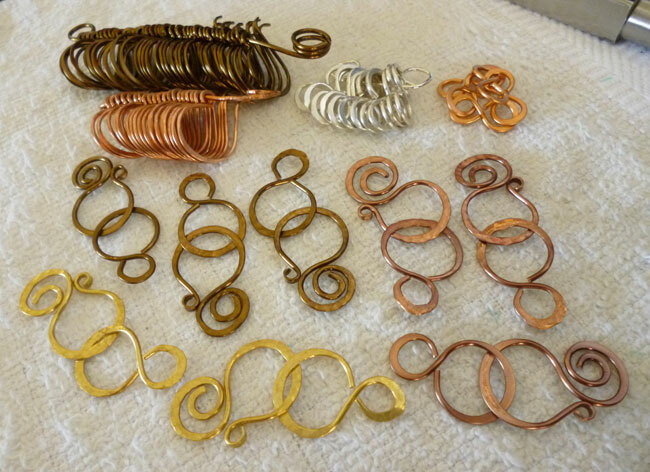 Brass, Bronze, Copper - Yummy! 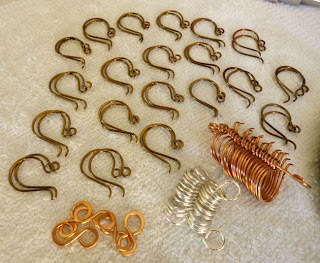 Clasps and Earring Wirese Ready for the Tumbler! Bead Table Wednesday - All Sorts of Stuff Today! it's just not looking right at all. 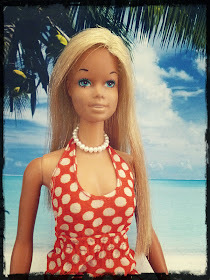 There's all those goodies I won from Kristi Bowman with Dreamsome,......oh yeah, baby!! I've been looking at those for a couple of weeks now,...nothing seems good enough for them. You didn't hear about it? 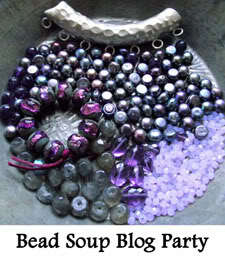 "Bead Soup 2011" and go check it all out. There's even links to everyone who participated - over 360 peeps - so you can check out all their lovely designs! 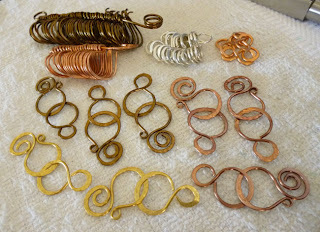 So, that's what's on my bead table today,...and for the rest of the week! 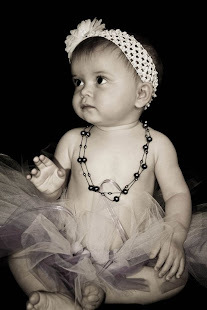 Head on over to the Flickr group and check out everyone else's BTW!